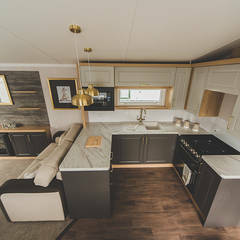 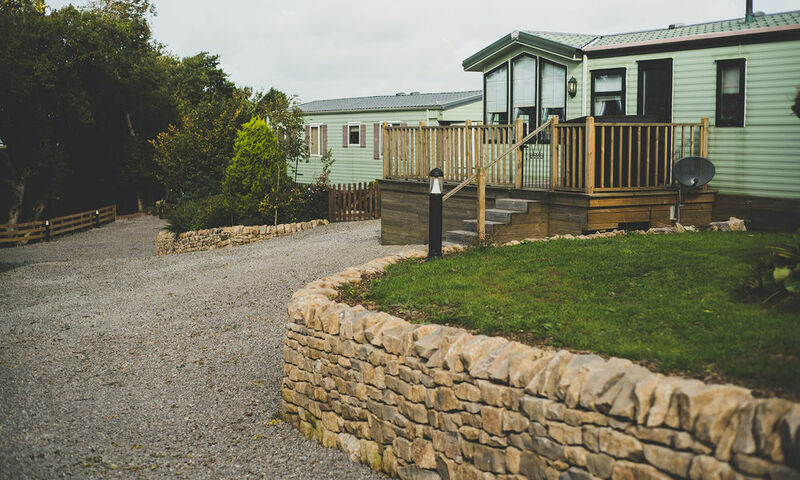 Call us today on 01946 861 240 or email us on info@inglenookcaravanpark.com for more information. 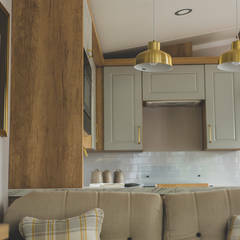 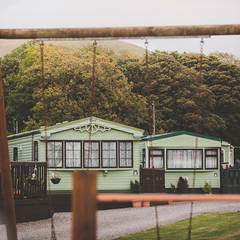 Consider this your home in the Lakes: the perfect get-away for the whole family (dogs included), where you can choose to do everything, or nothing at all. 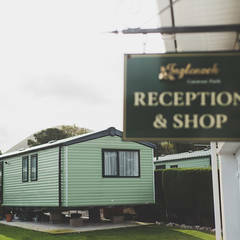 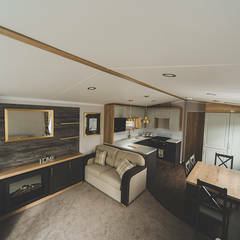 Here you’ll ﬁnd all you need for a truly relaxing break: well-appointed caravans with generous plots set in attractive grounds; a welcoming atmosphere, peace and quiet, plus an on-site shop and children’s play area. 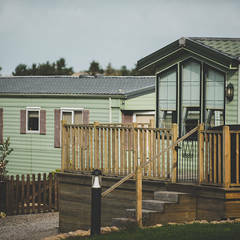 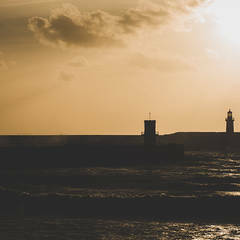 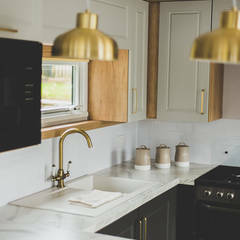 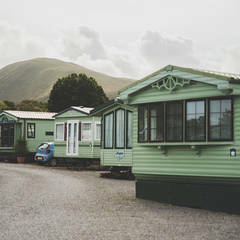 All our caravans have double-glazing and central heating for cosy nights in, so you can enjoy our lovely park and its fabulous surroundings in all seasons.